EnergaCAMERIMAGE Film Festival, American Film Institute - Cinematography Discipline adn the American Society of Cinematographers invite everyone for the 9th EnergaCAMERIMAGE Winners Show in Los Angeles. 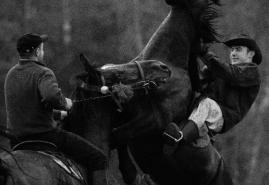 Anna Gawlita's documentary "Horse Riders" is among the presented films. From February 1st to 3rd the American audience will have a chance to see the winners of the last edition of EnergaCAMERIMAGE Festival. Five feature films, one documentary and three short films will be presented during those three days. Selected screenings will be followed by Q&As with the filmmakers. 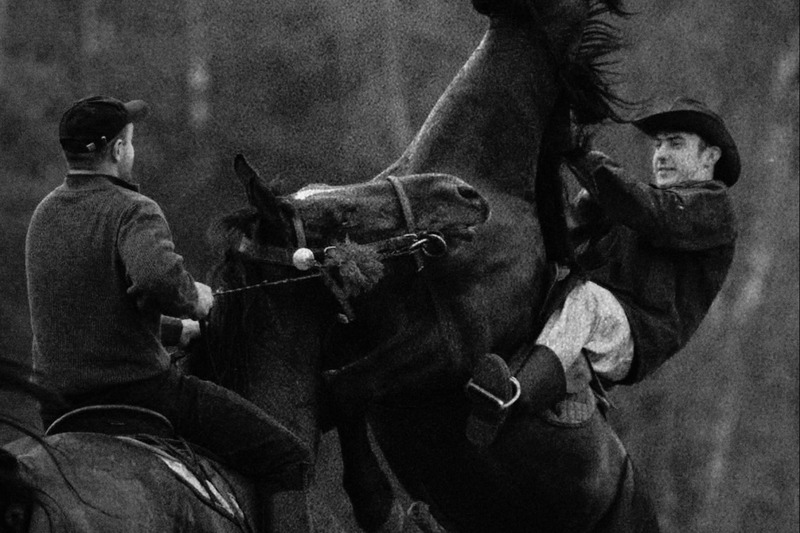 One of the films presented in Los Angeles is Anna Gawlita's documentary "Horse Riders" in which Tomasz Wolski was the DOP. During the last edition of the festival the film won the Golden Frog in the short documentary film competition. "Horse Riders" shows the residents of a village near Opole who are celebrating Easter Sunday. Even though there's almost none horses left in the village, the farmers rent them to set on a many hours long pilgrimage, touring the boundaries of nearby villages and fields. The entrance is free. To take part you need to register via this form by Friday, 1 February. MARCIN POLAR: "IF THE VIEWER TAKES A DEEP BREATH, IT MEANS THAT YOU HAVE SUCCEEDED"